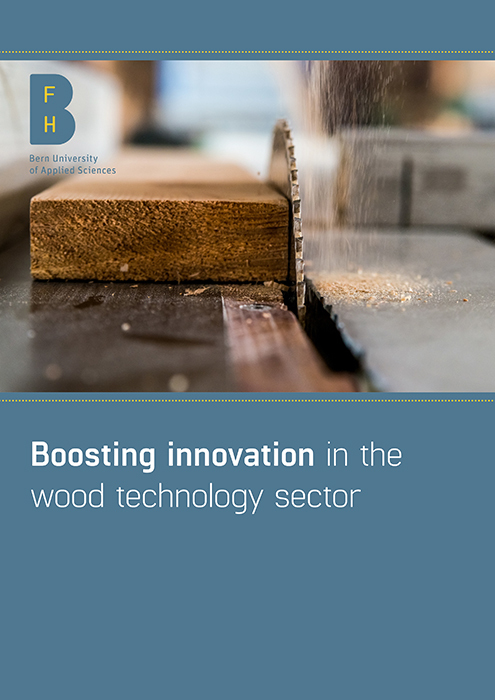 In this compelling feature about wood technology, we learn that wood is one of the best materials to develop both multifunctional wood and composite materials, as well as innovative products for both the construction and timber industries. The 5 core competencies for a successful material development are discussed in detail here, such as bonding technology plus wood modification and surface treatments. We also discover how this research approach be transferred in a global context. We are told that recently, Institute for Materials and Wood Technology has been working at the international level in a challenging area: the development of bio-based resins to make building materials. Added to that, we find out that by merging the competencies of both the polymer chemists and wood-based specialists, a new generation of resins based on the use of HMF (5-hydroxymethylfurfural), has been developed. The insights do not stop there, as there follows a piece from Philipp Langer, Head of the EU Framework Programmes section, at the State Secretariat for Education, Research and Innovation (SERI) in Switzerland. In this article, he tells us about Switzerland’s participation in Horizon 2020, the European Union’s latest framework research programme. I hope you find this e-book both inspiring and beneficial.